This course will study the concepts of curriculum mapping and offers educators concrete advice on how to get the most out of curriculum mapping in classrooms, schools and districts. 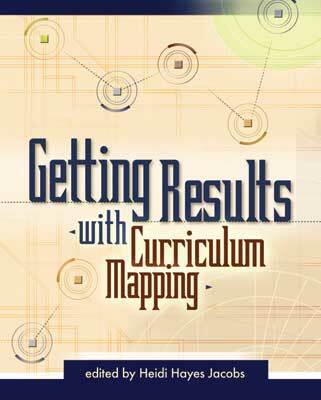 Teachers new to the concept of curriculum mapping will find this book course a helpful resource to understanding the mapping process and apply it to their curriculum planning and implementation situations. Educators will write chapter reviews and develop curriculum mapping practices for classroom applications that help them plan and strategize their long and short term curriculum delivery. Teachers will have a working knowledge of the concepts and theories of curriculum mapping for developing school and district curriculum. Educators taking this course will learn how to use curriculum mapping to learn how to build a learning community and develop curriculum consistency and flexibility. Students will examine long range mapping for the district and analysis and assessment of data for achievement of school and district goals. Educators will apply mapping to alternative education settings and benchmark objectives to align curriculum with state standards. Teachers will be able to use curriculum mapping as a hub to integrate new forms of data decision-making structures and school year instructional planning.